﻿ What is X2 Transceiver ? What is X2 Transceiver ? As defined in X2 Multi-Source Agreement, the X2 transceiver is a compact 10 Gigabit/s optical transceiver designed to use a side rail support system that allows the heat sink and front bezel to be easily adapted to the different needs of the key 10 Gb/sec markets. The structure of the X2 rail system has been carefully designed to allow unblocked airflow over the full length of the top surface area, irrespective of direction. X2 can be mounted on the front panel, mid board, or on a “conventional” PCI or compact PCI “blade”. The ability to support different height variants, without changing the side rail support, is also a key X2 strength. 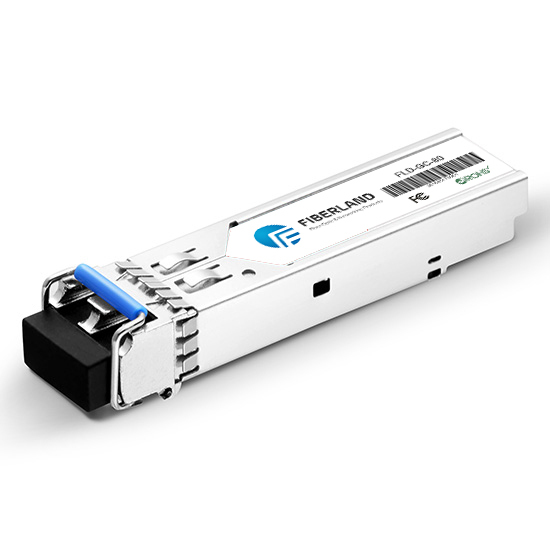 Same as XENPAK, X2 transceiver with a 70-pin electrical connector and supports implementations of XENPAK’s four lane XAUI (10 Gigabit attachment unit interface) at both Ethernet (3.125 Gb/sec) and/or Fiber Channel (3.1875 Gb/sec) rates. The X2 is also compliant wiht IEEE 802.3ae, Fibre Channel 10GFC standard.